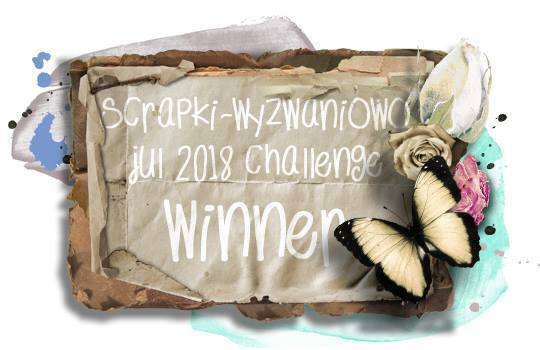 Hello amazing people, how are you? 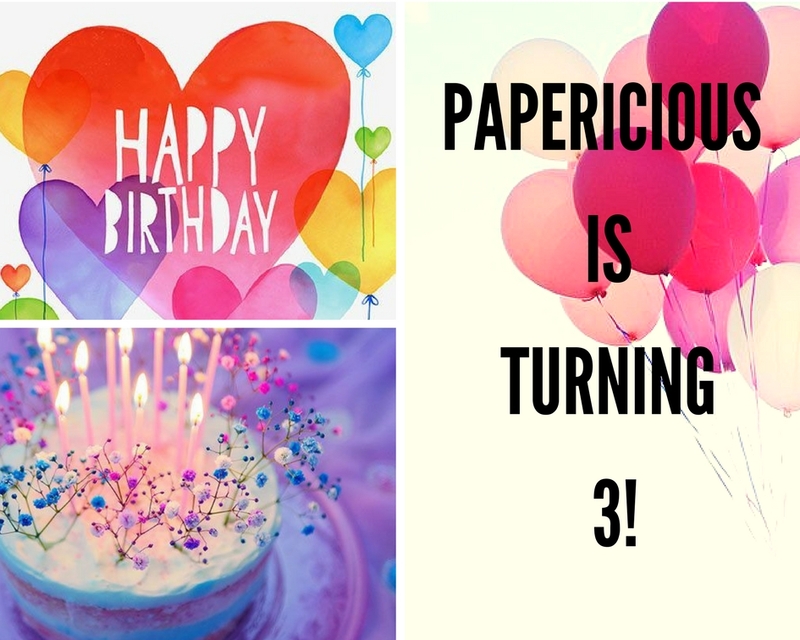 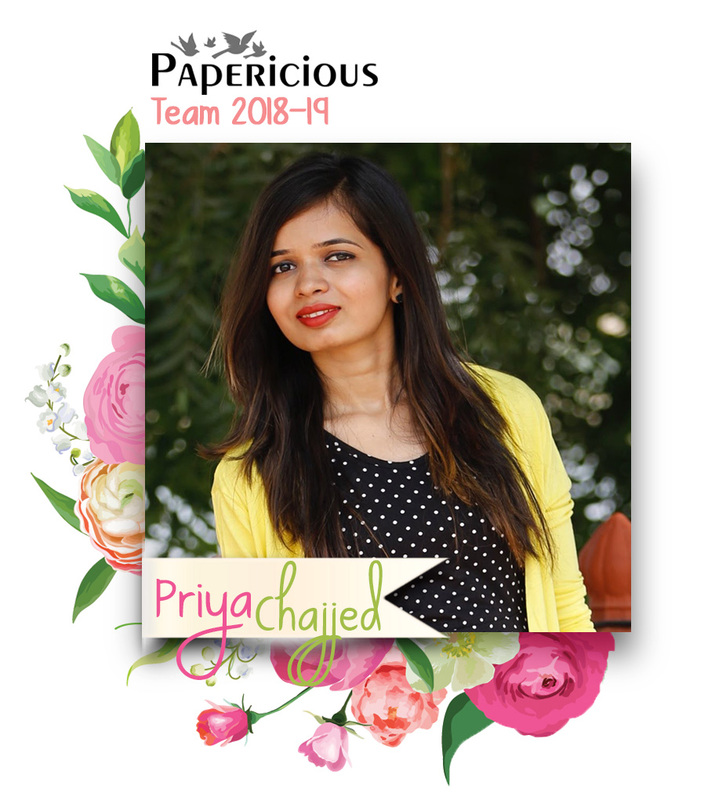 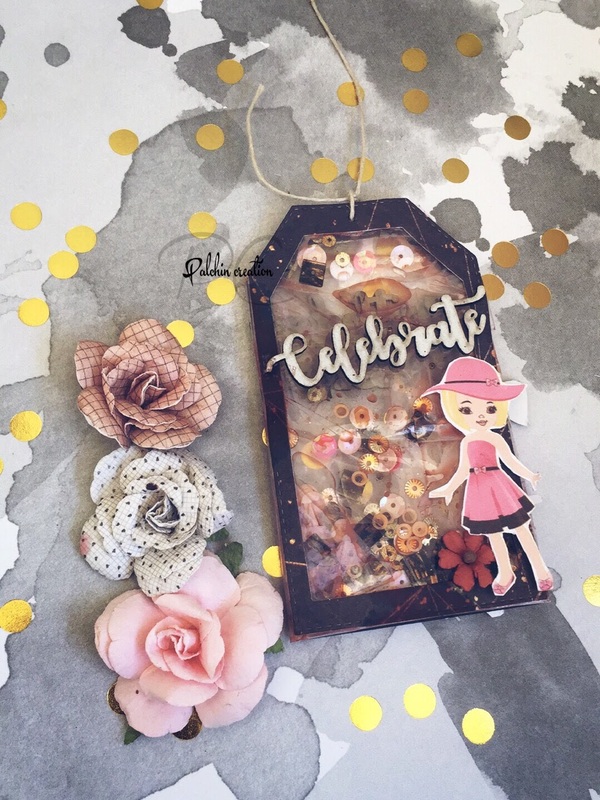 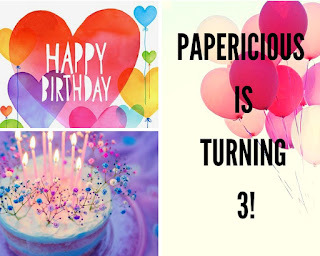 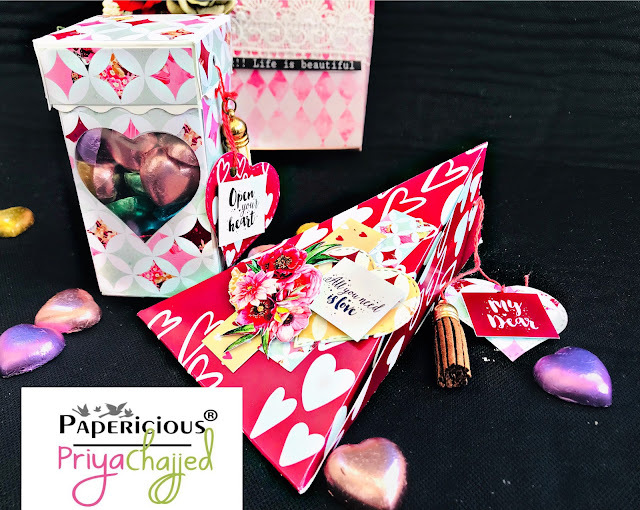 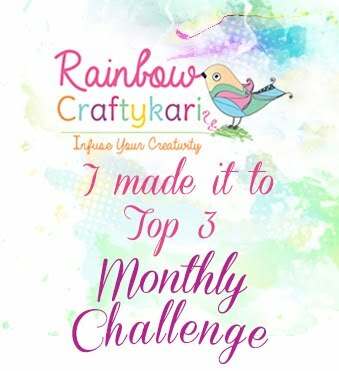 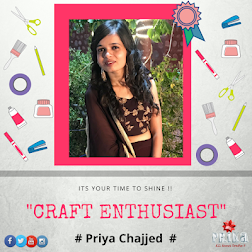 papericious is turning 3 so lets wish them in beautiful way! 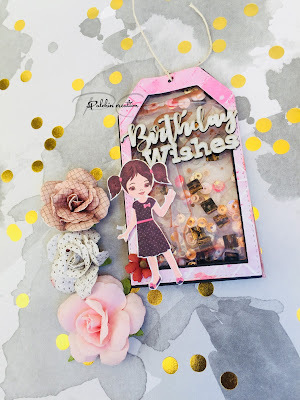 this dolls are fussy cuts from same paper pack..